GrabOne. Now you can provide the best gift of all – an experience! GrabOne offers experiences, services, products and travel deals all over the country and beyond. We make it possible for you to do more of the things you love, and get more of the things you need, for less. Whether it's a meal in a restaurant, cafe or your local pub; a massage, spa package or beauty treatment; a service, WOF or wheel alignment, we've got all bases covered. With GrabOne Store and Escapes, you can also save on homewares, the latest iPhone, or gifts for kids and the family; plus holidays, travel and accommodation. Load between $20 - $1000 on a Grab One gift card. This card value expires 6 months after purchase/recharge. Redeem for goods and/or services at www.grabone.co.nz Cannot be redeemed for cash, refunded or exchanged. This gift card and purchases made with it are subject to the terms of trade as set out by GrabOne. Protect this card and treat it like cash: it cannot be replaced if lost or stolen. No change is given and any balance that remains on the card cab only be used in whole or in part against future purchases until the card has expired. 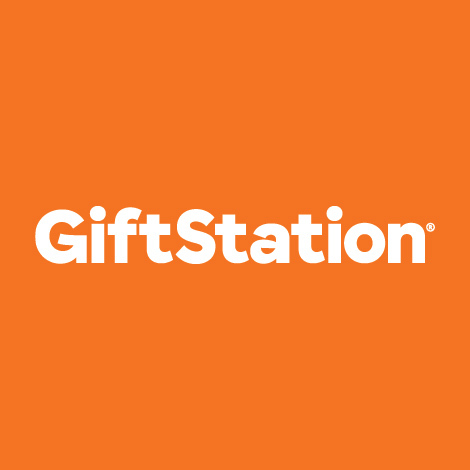 Once the gift card is redeemed the credit can only be used on www.grabone.co.nz and will be used automatically on purchases until all credit is used. For any other enquiries please call 0800grabone.